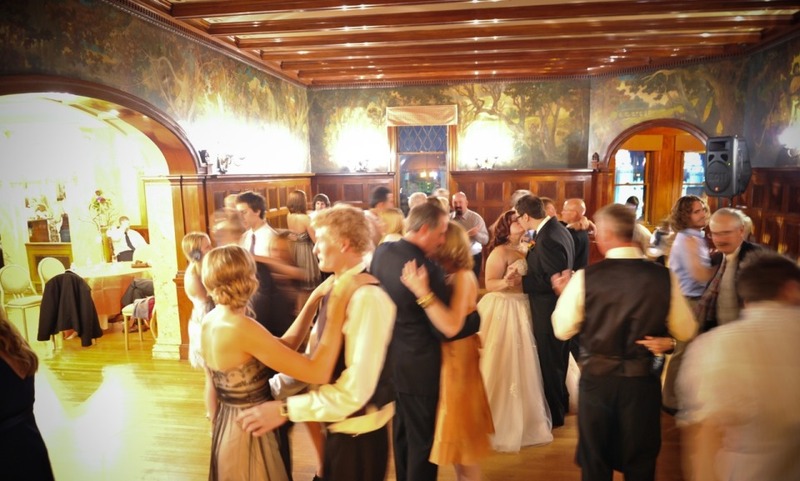 The McCune Mansion is a splendorous setting for an event as important and indelible as your wedding celebration. The food was spectacular, of course the mansion itself is BEAUTIFUL. You won't regret having your wedding there. Had my wedding ceremony and reception at McCune Mansion... it was absolutely beautiful and stunning. What an amazing wedding venue! Very impressed and I would recommend to anyone. 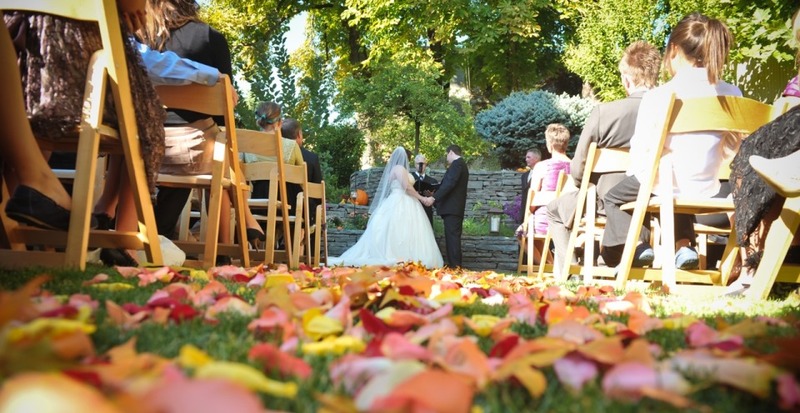 Get married at McCune - I really can't imagine a better venue. 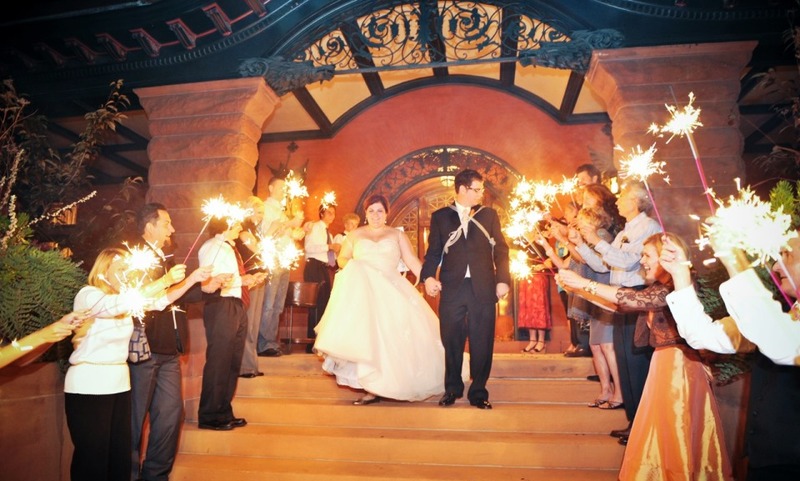 Get A FREE Brochure from "McCune Mansion"
A wedding day is unlike any other… A culmination of childhood dreams…A spellbound exchange of love…An observance of reverence and joy…A fantastic, no-holds –barred celebration! 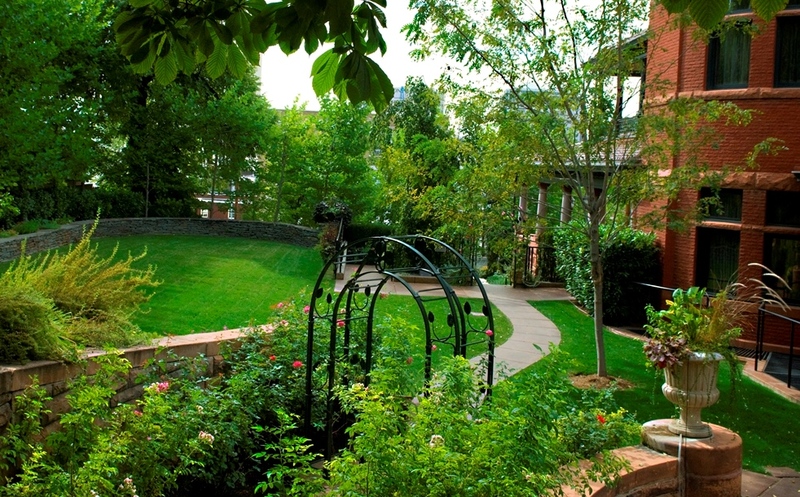 The McCune Mansion is located in downtown Salt Lake City, just minutes from the Salt Lake City airport, downtowns finest hotels, restaurants and shopping. Private and exclusive wedding venue. Separate bridal suite and groom’s room. Passed appetizers, chef actions stations, buffets and plated dinners. Catering managed by the McCune Mansion. 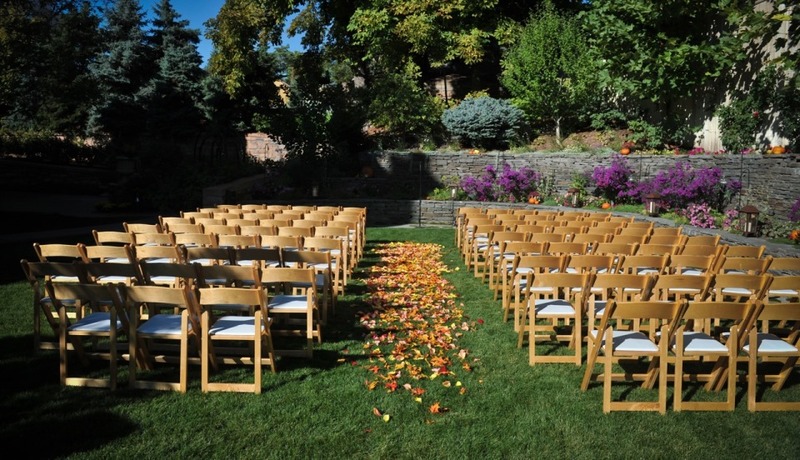 Outdoor, indoor ceremony and reception setting. 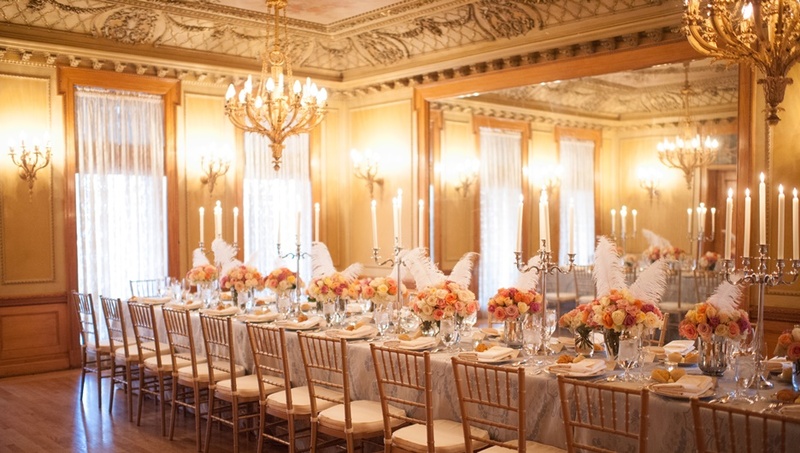 Please mention Salt Lake Bride when you contact the McCune Mansion! 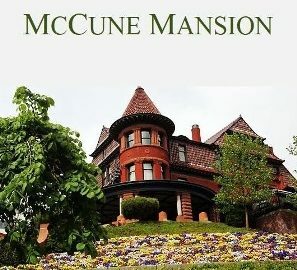 I honestly have no words for how amazing mine and my husbands experience was having our wedding at the McCune Mansion. We did not want a typical Utah wedding (which you can also have here still).. we wanted a super elegant, vintage, out of state style wedding. and we got just that and MORE! 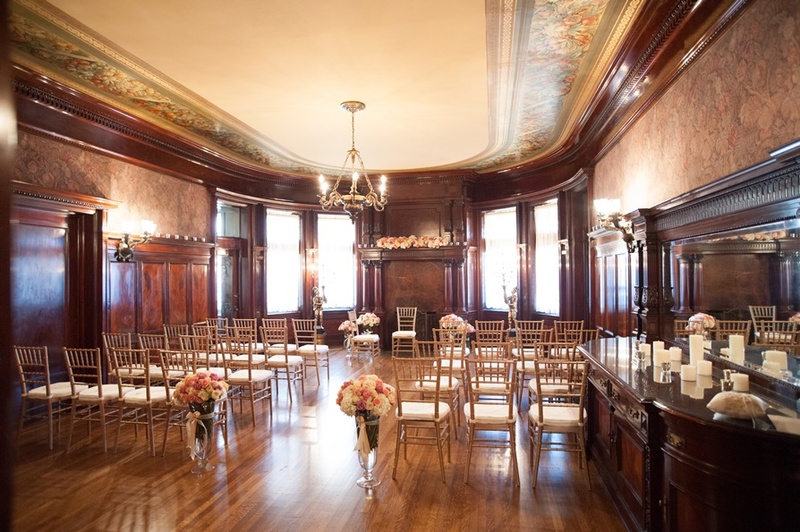 The McCune Mansion was the first venue we visited and I knew instantly that I wanted it there.. then we toured 12 more venues.. none of them compared. So of course we went with the mansion.. how can you not?!? serious question. first of all, I have to talk about Shawn, he gave us the tour and helped us with our entire wedding planning process, which was over a year. He knew exactly what he was talking about and was clearly an expert, he answered every single question we had before even asking them.. thats skill. lol. I never felt bad or like a bridezilla emailing him a bunch and he was always so gracious and willing to help with each and every call and email during that year. Now the planning went smoothly and the day of the wedding... went EVEN BETTER! The food was spectacular, the bar service was amazing, of course the mansion itself is BEAUTIFUL and shawn.. he bent over backwards to make me and my groom feel unbelievably special, like we were the only people in the world he cared about, he was professional and helped keep the night going strong. I could honestly go on and on about this place but i'll spare you guys the reading.. Please tour this beautiful and professional place you won't regret having your wedding there. Wonderful place for a wedding. Everything about the experience was outstanding. 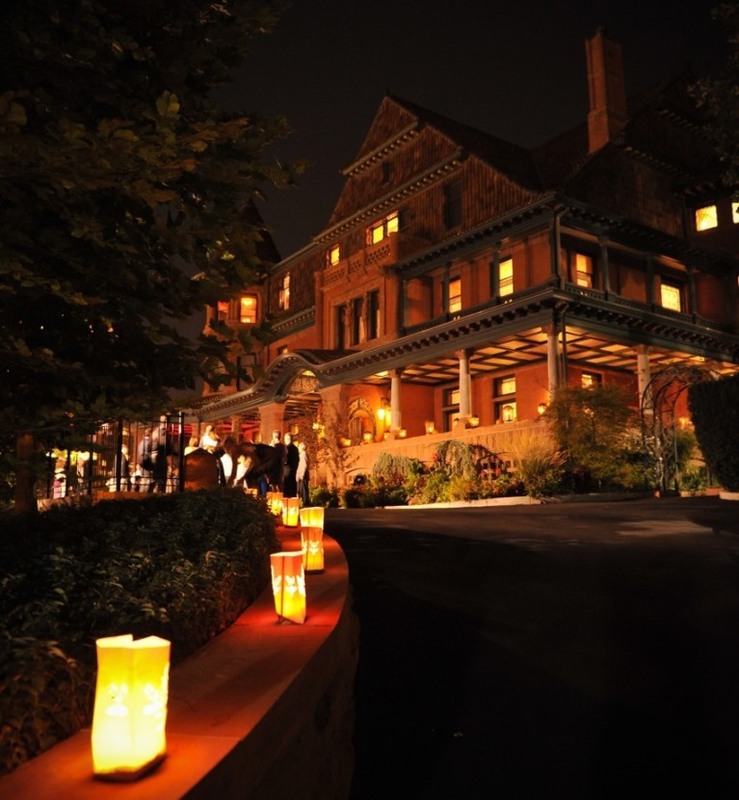 Had my wedding ceremony and reception at McCune Mansion, it was absolutely beautiful and stunning. I recommend this venue to anyone and everyone, stateside and otherwise. It captures a magnificent era in U.S. History, which portrays a certain sense of elegance that has been difficult to recapture in the modern-era. You will have an opportunity to work with some fantastic planners, who are able to make the impossible, possible! What an amazing venue! From the stunning gardens to the timeless ballroom, I couldn't have dreamt up a more magical place to have my wedding. Sean and Monique took care of every detail. To orchestra timing of events with such precision takes people with experience, who actually care about their craft. Very impressed and I would recommend to anyone who will listen. Get married at McCune - I really can't imagine a better venue. Not only are the grounds and house beautiful, Shawn and Monique ran the event like clockwork. Emily and I were able to enjoy the evening, our guests, and one another. The wedding was beautiful, everything was handled seamlessly and professionally, and we felt completely cared for and important. Special day, special venue. Thank you Shawn, Monique, and your whole team. You made the most important day of our lives amazing.